Welcome to Thrive Counseling Services! At Thrive Couple & Family Counseling Services, we are dedicated to helping you feel closer, argue less, and love more. You have probably tried to improve communication and repair your relationship, but it is hard to fix things when you are stuck in the middle of that negative cycle. As Greenwood Village couples counselors and relationship specialists, we are here to help you find love again in your relationship. Have Questions? We’re here to help. Call us at 303-513-8975. Relationships can be hard. Help is here. We help people just like you understand and repair what is blocking happiness in your relationships. We help you communicate better, heal from infidelity or addiction, and reconnect sexually. We also work with individuals to improve their relationships, and decrease anxiety and depression. We use the most cutting-edge, evidence-based approaches to change. You deserve to Thrive in your life and love! Call, email or schedule with us to get started today. Book a counseling appointment now. Don’t wait for your hope to run out and the hurts to pile up. We will help you identify the challenges in your relationship, begin to communicate in new ways, and build the love and life you want! 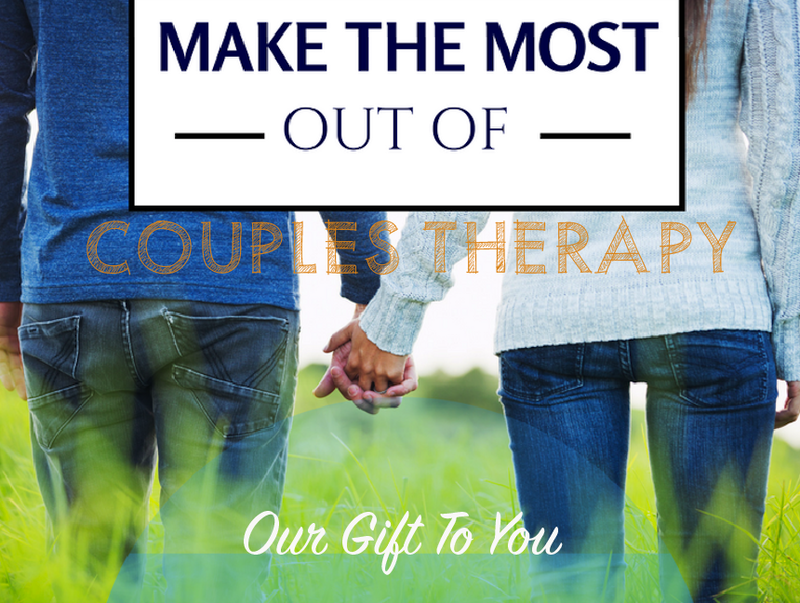 Click below to book your Greenwood Village couples therapy, individual or family counseling session. Convenient I-25 & Belleview location for Counseling in the Denver Tech Center. Morning, evening and Saturday appointments are available! Arguing? Want to improve sexual intimacy? Recovering from an affair or addiction? We can help. From marriage counseling, premarital therapy to relationship tune-ups, couples are our passion! Improve your relationships, fight anxiety and depression, or recover from addiction or trauma. You deserve to Thrive, and we would like to help you! Struggling to get along? Family been through hard times? We support parents, encourage teens, and help families to feel like a unit again. Emma Abel, M.Ed., Ed.S., MFTC works with Couples, Parents, and Children to have their best relationships. Haleigh Scherma, MS, NCC, LPC works with Couples, Improving Sexual Connection, and Individuals wanting better Relationships. 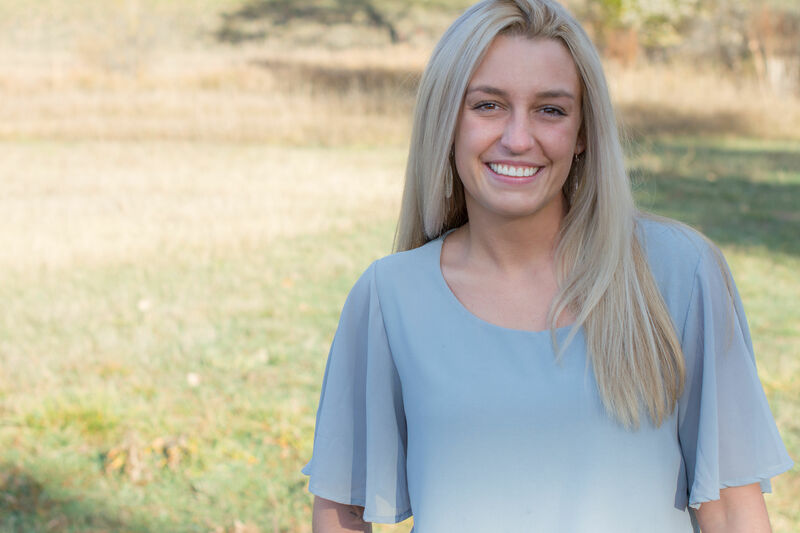 Sydney Sonderman, LSW works with Couples, Improving Sexual Connection, Grief and Illness. 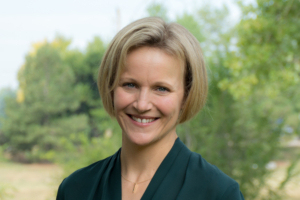 Susan Rexroth, LPC works with couples, trauma, and people coping with disability. 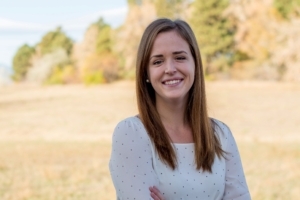 Allison Rimland, LPC works with Couples, Anxiety, and Trauma. For new clients, we can help you find the best counselor for your needs and schedule. 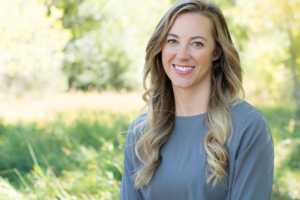 We have five Greenwood Village therapists to help you grow and change. We provide a free 20-minute phone consultation for your questions and to assist you in getting started.